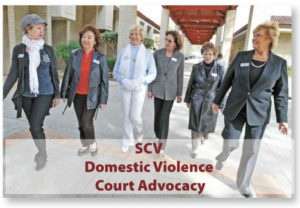 “Zonta Says NO to Violence Against Women” campaign has included a display of seven red dresses around Santa Clarita to symbolize seven women who have lost their lives, in one year, to domestic violence in Santa Clarita. 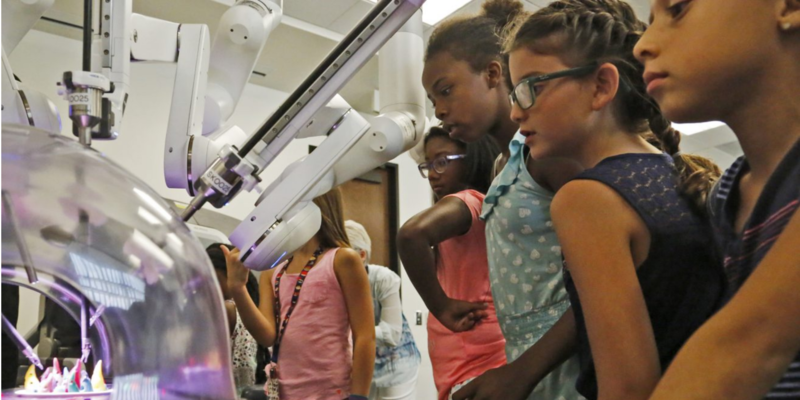 In partnership with the local Boys and Girls Club, Zonta sponsors Girls' Robotics. 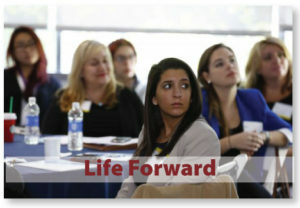 It is designed to foster interest and skills in the Science, Technology, Engineering and Math (STEM) fields. 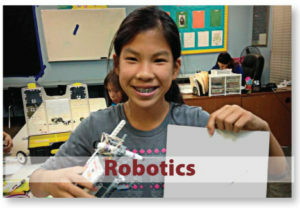 Girls, ages 9-14,learn to design, program and control fully-functional Lego Mindstorm Robots.